Hello folks, just wanted to put out a quick update for the week. 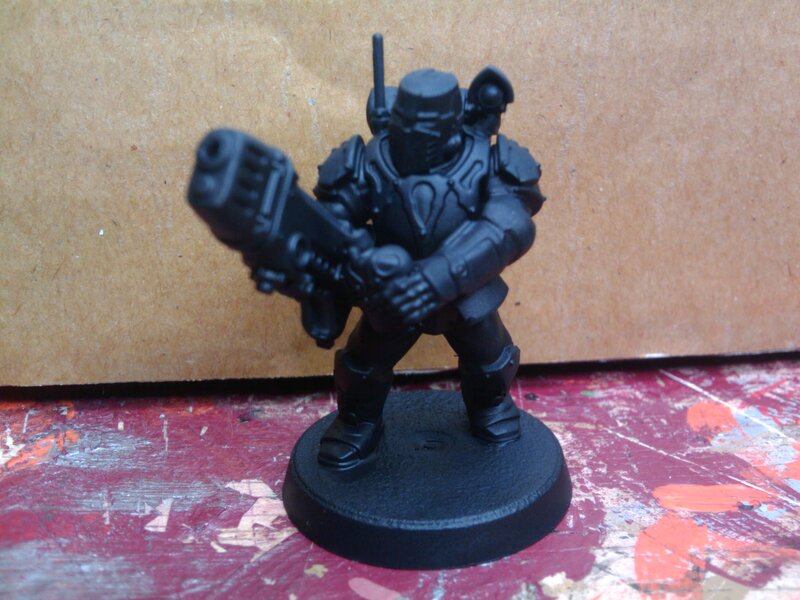 It has been quite a slow one, but I have 10 more scions built, undercoated and on the paint station. Some of them have been converted a little, so I thought I’d put up some pics of these for kicks ‘n’ giggles. 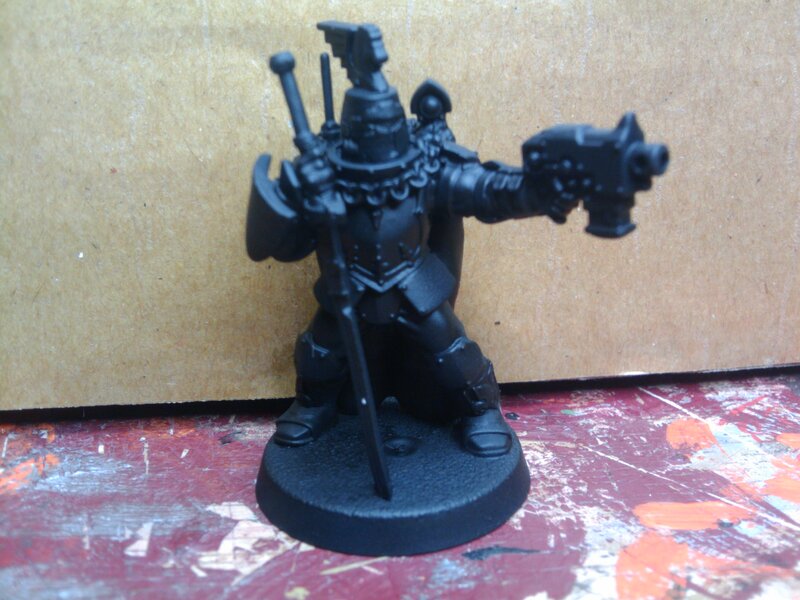 Nice conversion work brother, the Tempestor Prime looks dandy in the extreme!